At Heads Up Kennels, we specialize in breeding and raising Golden Retrievers from healthy, long lived, proven working lines. Our dogs are bred with competitive /working homes in mind. We compete in hunt tests and field trials with our dogs and hunt our dogs hard each fall. 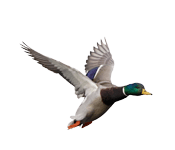 The kennel is located near excellent waterfowl hunting areas on the west coast of British Columbia and we also make an annual trip to the Canadian Prairies to hunt ducks, geese, pheasants, grouse and partridge. When not working, our dogs are well-mannered house dogs. Our goal with each litter is to produce healthy, mentally sound, good looking puppies that are all business in the field, but who can relax in front of the fireplace when the day is done. Our puppies come with a written health guarantee and lifetime breeder support. Litters generally sell out in advance and reservations are recommended for your puppy. If you are looking for a first class working dog that you and your family will enjoy living with, please give us a call or email us. We are always delighted to talk dogs. We give preference to working/active homes, where your dog will be part of the family. For most recent results visit our Facebook page or embedded feed. Anne has earned over 180 Master passes on 18 different dogs, 7 WCX titles, 7 UKC HRCH's, 7 UKC UH's. 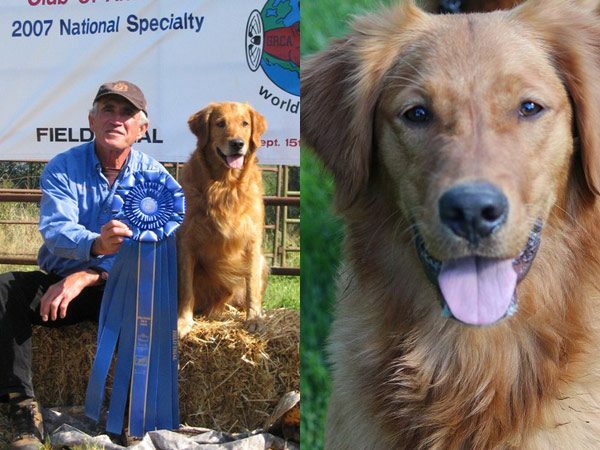 At Heads Up Kennels, we specialize in breeding and raising Golden Retrievers from proven working lines.